Let us design the driveway of your dreams! 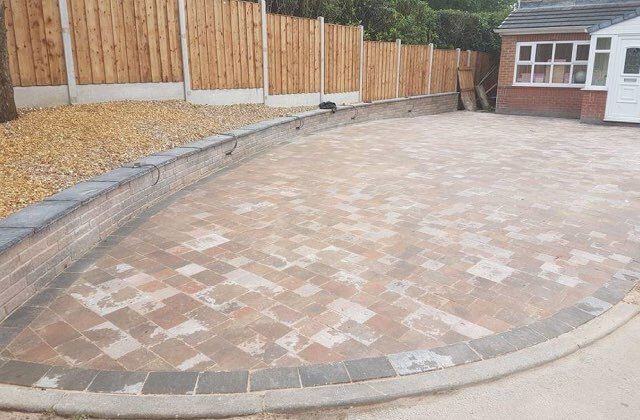 A traditional yet stylish way to improve your driveway, block paving has stood the test of time. 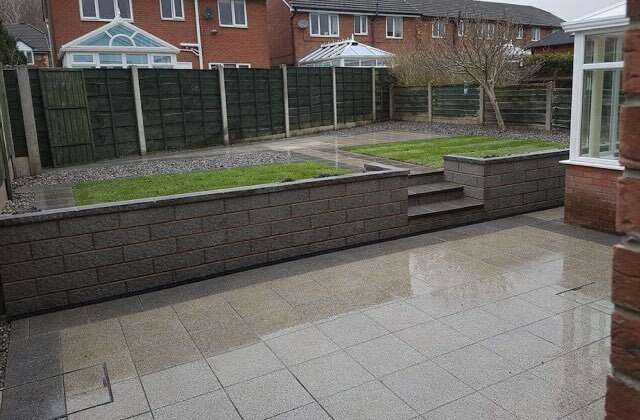 Available in a range of colours, styles and patterns, block paving is a popular and affordable choice. 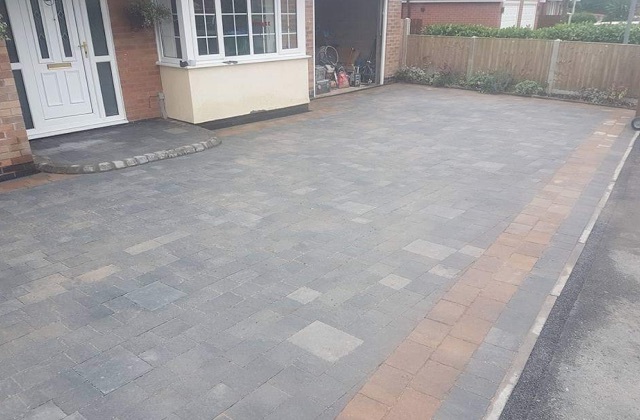 Having a new block paving driveway will not only improve the first impressions of your home when people visit, but it can also add value to your property. 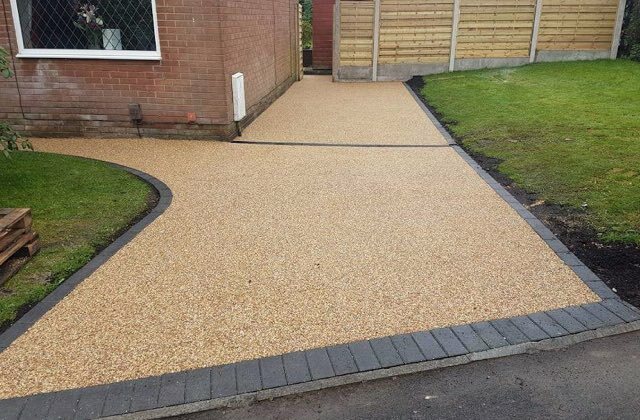 We have over 10 years experience installing driveways in Royton and surrounding areas and with our expertise and knowledge we only use the best quality material to ensure your driveway lasts. 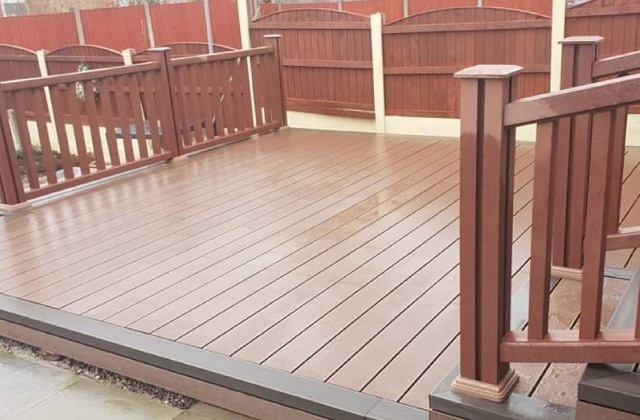 If you’re ready for a new driveway then get in touch to arrange a free quotation.